Trouble is, Lauren’s in love with her best friend and has been for eleven hopeless years. 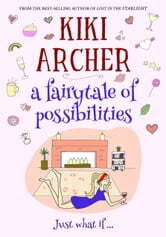 Years in which she’s secretly imagined the fairytale of possibilities if she had the courage to speak… which she hasn’t. So she doesn’t. And she won’t. 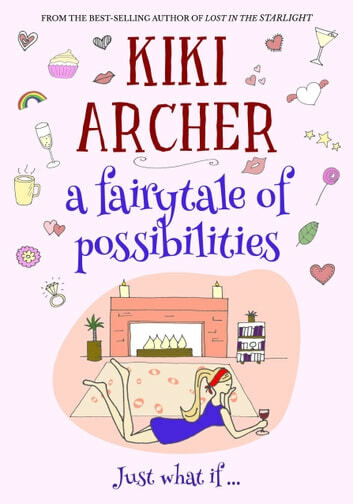 Cue the latest magical rom-com from best-selling, award-winning author, Kiki Archer. its a bit boring, but for leisure reading, why not?